1. Kanak Jha is the first U.S. athlete born in the 2000s to qualify for the Rio de Janeiro Olympics. The 16-year-old son of Indian immigrants will be competing in what sport this summer? He’s the current U.S. men’s singles and youth champion in that sport. 2. 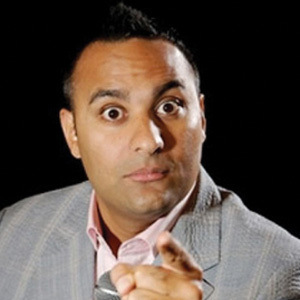 Comedian Russell Peters has landed the lead role in a new Canadian TV series called The Indian Detective. Meanwhile in the U.S., who’s the comedian that won an Emmy nomination for the lead role in Master of None? This Netflix series also got three other Emmy nominations. 3. 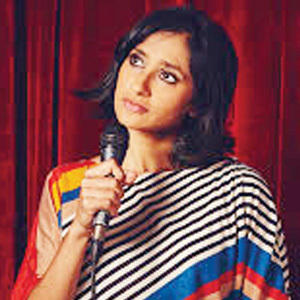 Aparna Nancherla, who worked for Late Night with Seth Meyers, has appeared on Conan’s TV show. Her debut title, Just Putting It Out There, was released recently. The podcast she co-hosts with Jacqueline Novak is called Blue Woman Group. 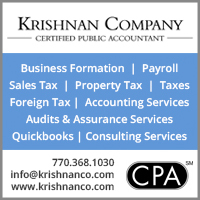 What is Nancherla known as? 4. 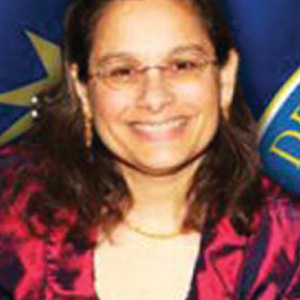 We could have three Indian-American envoys in the near future, if Kamala Shirin Lakhdhir is confirmed by the Senate to become the next U.S. Ambassador in Malaysia. 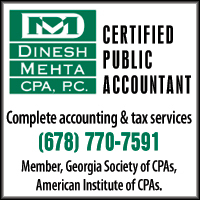 Atul Keshap is the current U.S. Ambassador in Sri Lanka, but where is envoy Richard Verma stationed? 5. 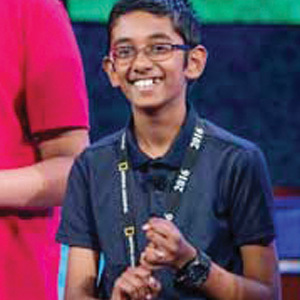 12-year-old Rishi Nair from Florida became the 2016 National Geographic Bee champ, winning a $50,000 scholarship, an all-expenses paid trip for two to Alaska, and a lifetime membership to the National Geographic Society. 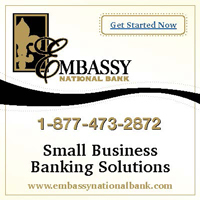 Where is the national competition held? 6. 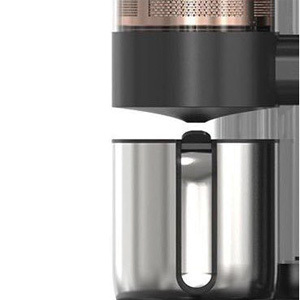 Here comes Chime, though it won’t be available to consumers until next year. 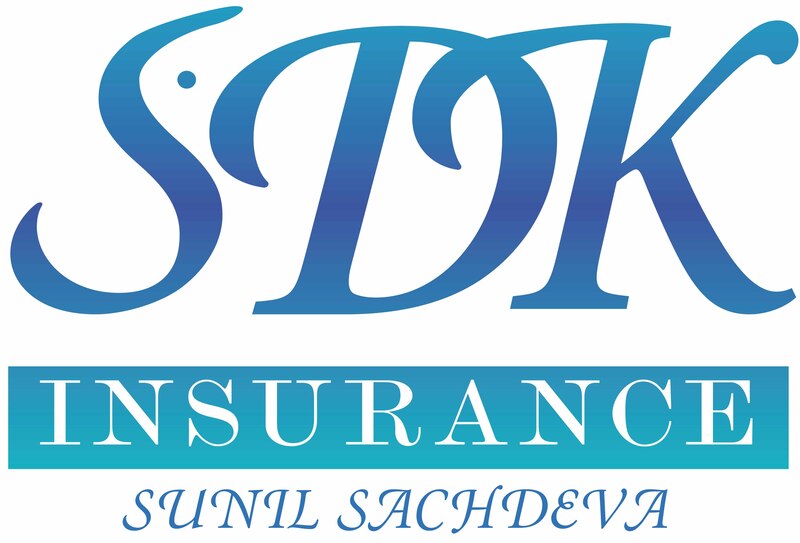 Launched by Gaurav Chawla and Samip Bhavsar, the machine is easy to operate but not cheap. What drink will you be able to make at home with the Chime Caps, which come in five varieties? 7. 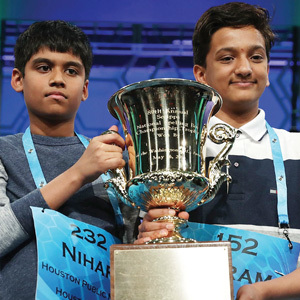 Jairam Hathwar and Nihar Janga became the joint National Spelling Bee champions this year. Following a joint win in 1962, we had individual champs for several decades. But in recent years, how many times consecutively did Indian-Americans become joint Spelling Bee champs? 8. 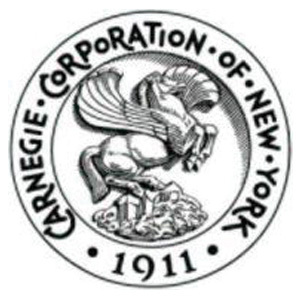 Among the 42 recipients of the Carnegie Corporation’s ‘Great Immigrants: The Pride of America’ award this year there were, along with a Pakistani-American, four Indian-Americans—a TV anchor, an author, and two high-ranking executives. Which one is the author? 9. This year, the U.S. won first place at the International Math Olympiad held in Hong Kong. The U.S. team members, which included Alkan Bhattacharya and Ashwin Sah, also won individual gold medals. Which country won first place in the 2015 competition? 10. Economist Raghuram Rajan steps down as the Reserve Bank of India’s governor. 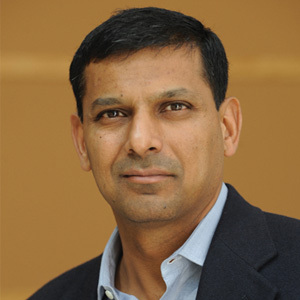 While his 3-year tenure was widely praised, the gadfly politician Subramaniam Swamy wasn’t impressed, saying that Rajan was “mentally not fully Indian.” Which university will Rajan return to? Will robots replace workers, making us redundant? That’s a Future Shock we don’t need! But while that’s not an immediate concern, AI (Artificial Intelligence) is making rapid progress and some believe that its moment has already arrived, with self-driving cars being just one example. Are we then on the cusp of an Intelligence Revolution that could be as transformative as the Industrial Revolution? Silicon Valley enthusiasts seem to think so. AI start-up funding will rise this year by 76 percent from 2015, reaching $1.2 billion, according to CB Insights. Indians are getting the message, too, judging by the figures put out by the Evans Data Corp. “About 60 percent of the developers in India have been experimenting with AI and machine learning, compared to 39 percent in the rest of the world,” points out IBM’s Sandy Carter in The Times of India. India is expected to have more developers than any other nation by 2018. But numbers only give us one measure; what’s more important is the kind of work being done. 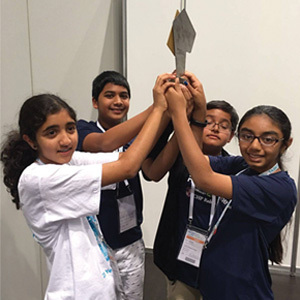 Indian-American youngsters are no slouches in this department, as we saw recently in Leipzig, Germany, where four students from New Jersey bagged the top prize in their category at the RoboCup world championships. Cedar Hill Prep School’s Arjun Agrawal, Aarav Gupta, Nitasha Gupta, and Nivritti Mantha—who had already won the U.S. championship—were led by coach Neetika Bhalla. In Leipzig, they were among 3500 participants from 45 nations. Dubbed the Master Dancers, this team used a variety of technologies to make their robots prance on the stage. They were also part of a super team—Olympic Bots—which won first place by competing without any guidance from the coaches. Next: How about making the robots sing? India’s 70th anniversary is not till next year, but there’s a milestone worth noting this year. A quarter-century ago, in the summer of 1991, India embarked on a new path that diverged from its socialist past, ushering in an era marked by liberalization, privatization, globalization—which brought greater prosperity but also growing inequality and corruption. Historian Dilip Hiro chronicles this transformation in what he calls The Age of Aspiration. In 1991, the internet and the IT revolution were still in the future, though the seeds of technological change had already been planted when the computer-savvy Rajiv Gandhi was India’s PM in the 1980s. While the reasons for the reforms of the ’90s could also be traced to the ’80s (and earlier), what exacerbated the problem was the oil crunch brought on by the Persian Gulf crisis in the early ’90s. India’s foreign exchange reserves had dropped so low that it could only afford three weeks’ worth of imports—a development so embarrassing that the country got the needed IMF loan only when it agreed to strict terms and sent 67 tons of gold as collateral to European banks. 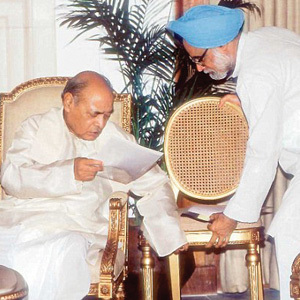 After the Chandra Shekhar government became a casualty of the crisis in 1991 (Rajiv Gandhi was assassinated the same year), P. V. Narasimha Rao took over as the PM and appointed Manmohan Singh (the future PM) as the finance minister. The reform era began in earnest—and gradually, the License-Permit-Quota Raj, a legacy of the Nehru-Gandhi dynasty, crumbled. The progress wasn’t (or isn’t) devoid of problems, but India had decisively changed direction. Coincidentally, the Soviet Union—India’s friend in the Cold War era—also collapsed in 1991. Nobody rides the wave quite like Jack Hebner, who moved to India four decades ago. He’s a Surfing Swami, a Bhakti Yogi influenced by the Hare Krishna movement. Back in 1976, how did this native of Jacksonville, Florida end up in India, where he became a seeker—and surfer? Well, it actually began a decade earlier, when Hebner and his blissed-out fellow hippies traveled across the U.S., and later visited other countries. Already a surfer, he was now drawn to spirituality. Indian mysticism was the rage then, as were ragas, and Hebner was hooked, embarking on a quest that took him to several ashrams in India. And then, in 2004, he and Swami Rick Perry revived a boyhood enthusiasm by opening Surf Ashram near Mangalore on India’s western coast. Realizing that India had no surfing culture, despite its glorious beaches and a coastline that exceeded 4300 miles, they opened the Mantra Surf Club, which offers classes and tours. While the number of regular surfers in India is still small, it jumps to the thousands when we include occasional surfers. If surfing is finally gaining traction in India—which still has only 15 surfing schools, according to The Washington Post—it’s thanks in part to Hebner, who decided to share his passion with young people. He also started the Surfing Swami’s Foundation, a nonprofit focusing on the needs of children and the disadvantaged. 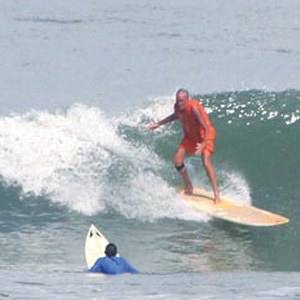 So, in the Surfing Swami’s opinion, what are the best places for surfing in India? Alwars, in southeastern India, gets high marks, though it’s off the beaten track. Kovalam, in southwestern India, may not rate as high consistently for surfing, but it’s more accessible to the casual visitor. 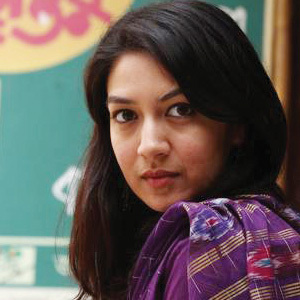 Anam, who chronicled Bangladesh’s bloody birth and the struggles of her parents’ generation in the novel A Golden Age—winner of the Commonwealth Writers’ Prize for Best First Book—has come out with The Bones of Grace (Harper), the last novel in her Bengal Trilogy (the second one is called The Good Muslim). Praised as a psychologically acute storyteller and stylist, Anam belongs to a distinguished literary family—her father is the editor of The Daily Star, Bangladesh’s most prestigious English-language newspaper, and her grandfather was a well-known satirist. Following a cosmopolitan upbringing in different countries, Anam received her Ph.D. in anthropology from Harvard. In her new novel, a paleontologist is looking for a fossil that could lead to a missing link in the evolutionary chain. But her search is also about identity, torn as she is between cultures, between countries, and between the men in her life.